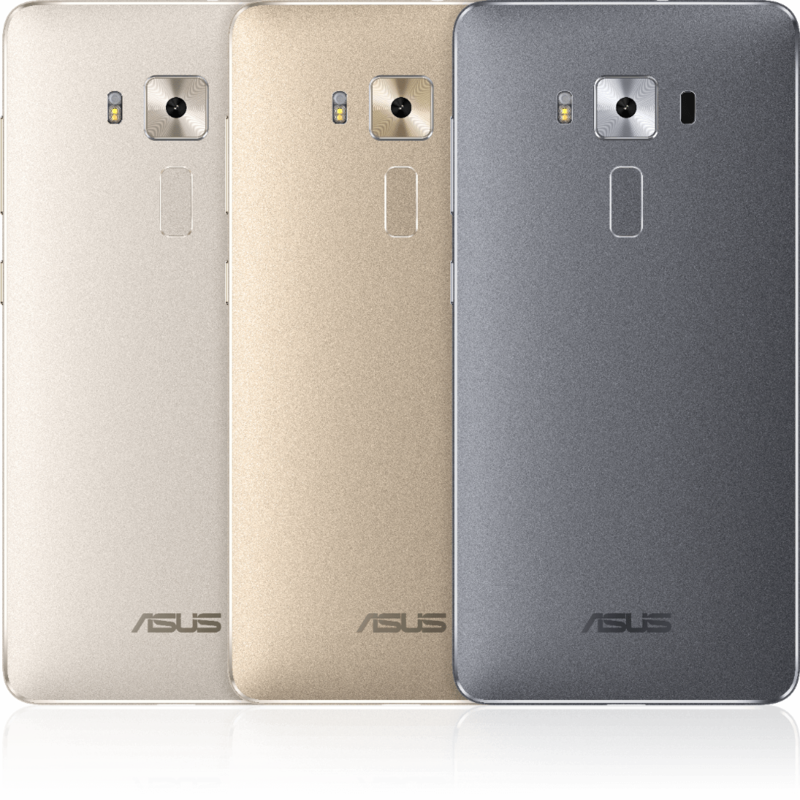 Asus unveiled its flagship ZenFone 3 Deluxe smartphone alongside two other models at Computex a few months back. At the time, the PC and electronics maker said it would be powered by Qualcomm’s Snapdragon 820 SoC, the same processor powering a majority of today’s high-end smartphones. As it turns out, Asus wasn’t entirely truthful with regard to the ZenFone 3 Deluxe’s power plant (or maybe plans changed at the very last moment but that seems unlikely if production was already underway). During its launch events in Taiwan and Hong Kong, Asus revealed that its new flagship would instead be powered by Qualcomm’s brand new Snapdragon 821 chip which makes it the first device in the world to sport the speedy SoC. If you recall, the Snapdragon 821 features a faster clock speed of 2.4GHz for its performance core cluster and 2.0GHz for its power cluster. Its Adreno 530 GPU also runs a bit faster, we’re told. All things considered, Qualcomm says users can expect a 10 percent performance increase compared to its Snapdragon 820 SoC. The ZenFone 3 Deluxe features a 5.7-inch, 1080p AMOLED display with up to 6GB of RAM and 256GB of local storage. Other notables include a 23-megapixel f/2.0 Sony IMX318 camera with optical image stabilization and laser autofocus around back, an 8-megapixel f/2.0 camera up front, a fingerprint scanner, dual SIM card slot, USB Type-C and a 3,000mAh battery. It’ll arrive running Android 6.0 Marshmallow with the latest version of Asus’ overlay, ZenUI. Look for the ZenFone 3 Deluxe to land in Taiwan and Hong Kong next month priced at the USD equivalent of around $780.